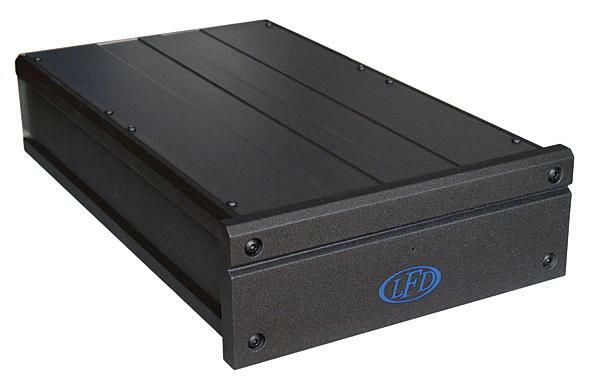 LFD Phonostage LE met de Golden Signature tuning door Volker Bajorat (Clockwork Audio). We are open daily by appointment. Take advantage of the opportunity to contact us, without any obligation.We are open daily by appointment. Take advantage of the opportunity to contact us, without any obligation.